American Harbor insurance is a locally-owned independent insurance agency located in Wilmington and serving all of North Carolina. Our team is committed to helping you find an insurance solution that works for you and not simply quoting out a price. 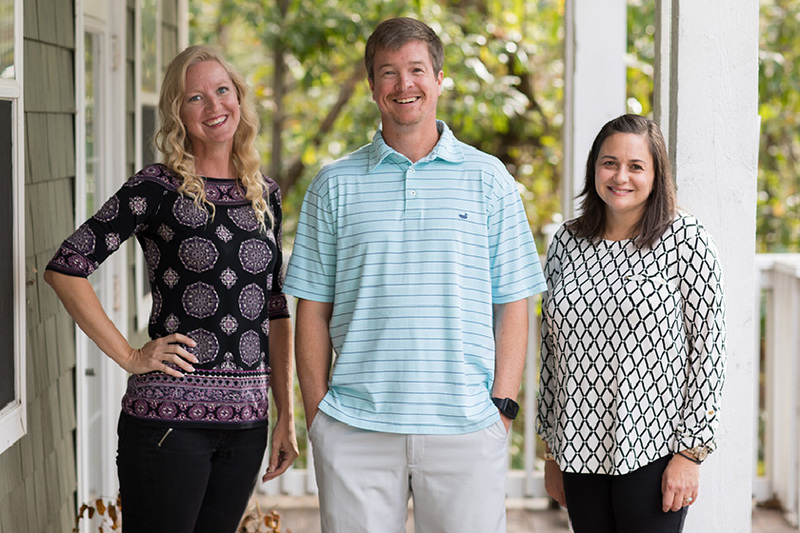 We have over 30 years of experience in our office as well as lifelong North Carolina residents that understand the unique challenges and benefits of living in a coastal community. 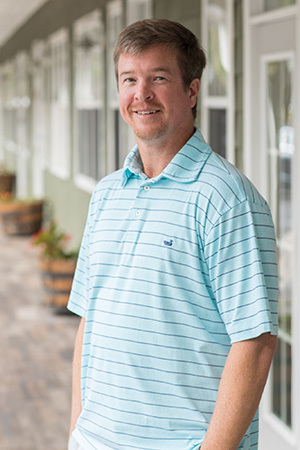 Paul founded American Harbor Insurance in 2004 to serve the needs of the community. Even though Paul grew up in Durham, NC, his family has called Wilmington home for many years. Paul prides himself on serving the Wilmington community, through both American Harbor and by volunteering his time. He has taught Sunday school at his local church and regularly gives back to the New Hanover law enforcement and fire departments. He’s also on the board of the Mortgage Bankers Association of Lower Cape Fear and an IIANC (Independent Agents of North Carolina) committee member. After 15 years in the insurance business, Paul knows how to analyze your situation and match you with the exact policy that is a perfect fit for your insurance and financial needs. Paul’s goal is to make sure that you get the maximum coverage for your money and the highest level of service. Paul is committed to being hands-on, both at home and in the office. He is raising a family alongside his wife, Kim. Together they have two children. He is a former UNC student and ardent fan of the Tar Heels. Karen has worked in the insurance business for almost 15 years. She was born and raised in Richlands, NC, but she and her husband, Kevin, now live in Castle Hayne, NC. Karen’s first position was an outside sales representative for Aflac in Duplin, Onslow, and New Hanover counties. However, after years of honing her insurance expertise, Karen found her way to American Harbor Insurance in 2010 and has been a valuable asset to both our company and our customers. Karen will find the best insurance options that fit your needs, from home to auto to flood insurance. Catherine Larson is an independent agent who works with clients to insure all of their assets are covered. She began with American Harbor Insurance in July 2015 as an office manager and saw the value in obtaining her personal lines license so that she could better assist the sales staff and clients. She has been a valuable team member in helping the agency grow over the last few years. Catherine first moved to Wilmington to attend UNCW. 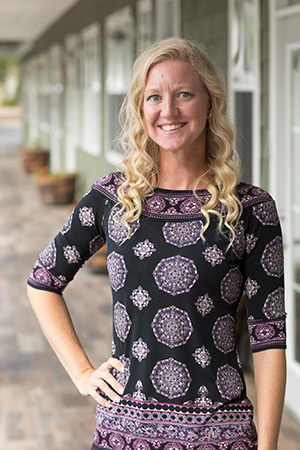 After majoring in International Business, job opportunities took her away from the Port City while she navigated the fast-paced demands of a career logistics. She returned to Wilmington in 2008 with her husband and two children. After working from home for a few years, the opportunity presented itself to start a new career in a new field. 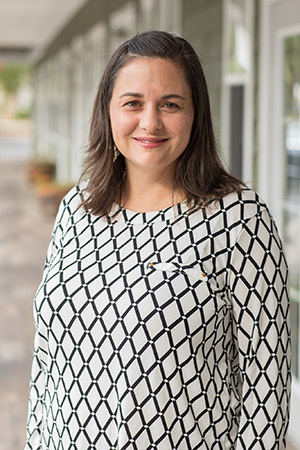 While relatively new to the insurance industry, she loves the challenges brought on by each individual client and works diligently to find the best insurance products for their needs.